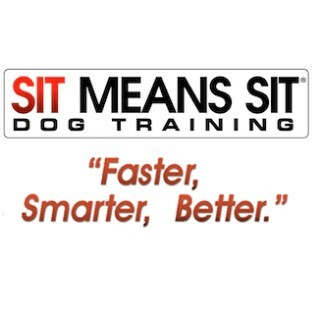 If you're seeking some dog training then please give Sit Means Sit a a call; We are proud to be the Los Angeles representative of Sit Means Sit; the largest and most successful US based dog training company in the history of the United States. With locations all over the world we have come to represent what is possible to accomplish with your dog whether your pet is your family dog that you love to cuddle & play with or you’re a person with the passion to show off what you and your dog are capable of accomplishing under the thrill and stress of competition. At Sit Means Sit our mission is to provide dog training programs that result in happy, confident, and obedient dogs, as well as happy, confident, and satisfied owners. 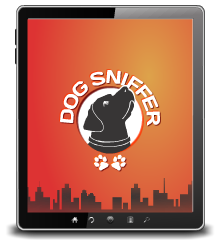 Using the unique Sit Means Sit training method, our experienced and dedicated trainers will teach you how to have off leash control of your dog, EVEN around SEVERE distractions...we will put them to the test!